Since the 2008 United States subprime crisis, our level of understanding around financial knowledge, the values that govern our financial decisions, big, small or with everyday spending – still remain significant issues of today as we make decisions. We go to work everyday, seeking financial comfort and stability through our jobs. But amidst our obsessive race to accumulate, have we lost sight of the reason for earning money or even savour the satisfaction our career provides? Even as we are spending, do we realize what basis do the decisions stem from that we are taking to spending? In the age of competition be it in academia or in the societal pressures that the world offers, our children will continue to grow up into a competitive society where money will no longer be seen as a tool – rather a similar means to an end. Taking a step back to question the types of relationship we have with money, be it a confused one that allows us to feel a sense of control or frustration, these are the similar emotions that our children could possibly yield from us. 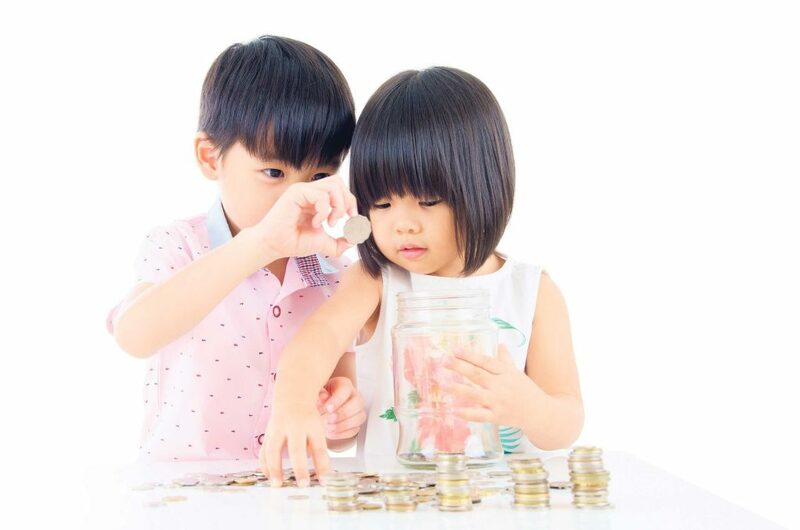 Perhaps it does not have to be so bleak, with simple steps, we can begin to empower our children with the tools and processes to make good financial decisions early on. Concept of needs vs wants: When is it ever enough? Most parents find this concept toughest to bring across to their children. The trick to this question is to get your child thinking about the reasons to justify their purchase. 4. Bonus Question for thoughtful kids: Would I still be happy I bought it 3 months later? It may be tough getting your child started with this thought process, but your efforts will pay off when they’re on track. The next time you hear your child asking to buy a new toy at the store, encourage him to set it as his goal and work towards it! The time they take to save up for their goal would also be a good period for children to constantly rethink how much they want the new toy in the store. Try the method of having your child wait for a period of 7 days to decide if he still wants the toy, saying no could be good for him early on! It’s a first step to helping him delay his gratification. Learning about money for kids may seem boring, but Playmoolah makes the journey exciting! Integrating fun into meaningful learning about money, kids get to explore the world of money management through PlayMoolah, breaking down the financial literacy into 5 simple steps in savings, earning, spending, giving and investing, encouraging kids to engage in real-world behavior in taking action to manage their money. Previous articleCan Emotional Intelligence Be Learnt? Next articleDoes Breastfeeding Really Help in Weight Loss?